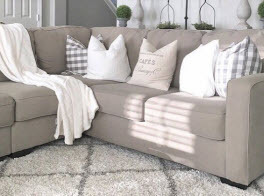 Serving homes and business properties throughout New London and Middlesex Counties in Connecticut is AB Enterprises Carpet and Upholstery Cleaning. 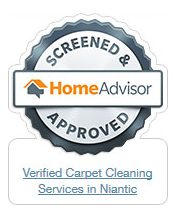 We are a full service carpet cleaning, janitorial and restoration company. 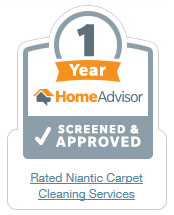 AB Enterprises Carpet & Upholstery Cleaning are completely licensed, insured and certified in all areas of our trade to provide affordable quality services to the community. 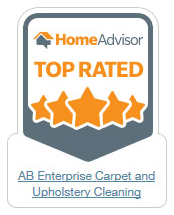 As we continue to exceed the expectation with our raised bar of standard comprehensive cleaning, many commercial and residential property owners have come to rely on AB Enterprises Carpet and Upholstery Cleaning. 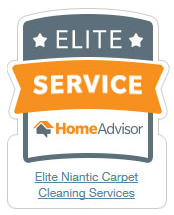 With high-end products and equipment and superior workmanship, we ensure impeccable results, friendly customer service, and professional courtesy with unexpected charges or surprises. 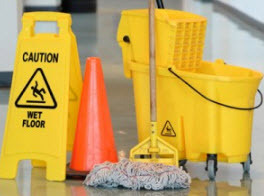 AB Enterprises Carpet and Upholstery Cleaning take care of the tile and grout in the commercial and residential properties in the Greater New London and Middlesex Counties of Connecticut, including manmade tile such as ceramic and porcelain tile. Grout is especially porous. Over time it absorbs moisture, dirt, dust, soap, scum, and other contamination that makes the perfect breeding ground for mildew, mold and other microbes. 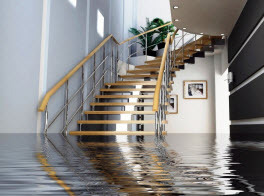 Even with diligent housekeeping, the ceramic and porcelain tile and grout will eventually look dull and dingy in your New London and Middlesex County home or business because even regular mopping and spot cleaning can’t reach the hidden dirt that lies deep within the pores of your grout lines. 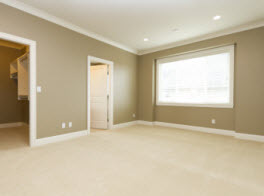 With a deep comprehensive cleaning from AB Enterprises Carpet and Upholstery Cleaning, the tile and grout is renewed, looking vibrant and refreshed. Manmade tile and grout cleaning from a professional should be done one to two times a year in order to maintain the condition, longevity, and aesthetics. Call AB Enterprises Carpet and Upholstery Cleaning today to schedule your tile and grout cleaning or other quality cleaning and restoration services!